← Best Photo Ever Taken on a Golf Course? That is just glorious. I love it. Can’t stop watching it. Way worse than an air ball. 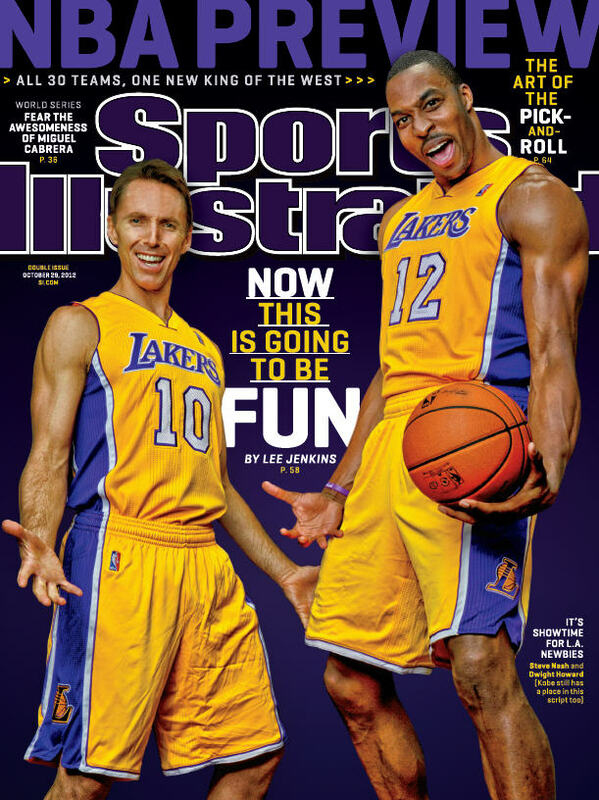 Pretty much the only thing that Lakers fans could get excited about from the game. They sucked so bad early. They let the Clippers jump out to a 15-0 lead, so it was over almost immediately. The Lake Show is toast. For 2013, LA belongs to Blake, CP3, and the Clippers. This entry was posted in Basketball, NBA and tagged Clippers, deandre jordan, DeAndre Jordan free throw, Lakers. Bookmark the permalink.